WASHINGTON ─ The Internal Revenue Service today strongly encouraged taxpayers who are seriously behind on their taxes to pay what they owe or enter into a payment agreement with the IRS to avoid putting their passports in jeopardy. Individual focused – Tax Cuts and Jobs Act H.R. 1 expires after 2025. 1. All of these changes do not affect tax year 2017 unless stated. 2. Inflation adjustments (tax brackets, standard deduction, AMT etc.) but it is “chained CPI” which is a slower measure of inflation. iv. Personal casualty losses – ELIMINATED if the loss is not an official national disaster. v. Mortgage Interest – Home Equity interest ELIMINATED if the HELOC isn’t used for home acquisition debt on up to $100,000. vi. Mortgage Interest – Threshold lowered to $750,000 of debt. Will apply to debt incurred after December 15, 2017. Older mortgages grandfathered in. vii. Medical Expenses – deductibility kept and temporarily lowered to 7.5% for 2 years then up to 10% of AGI. 7. Moving Expenses – ELIMINATED except for certain members of the military. 9. Child tax credit – $2000 For children 16 and under. Phase-out begins at $200,000/$400,000. 12. Principal Residence gain exclusion – Must own home for 2 out of 5 years. Amount that can then be excluded is $250,000/$500,000. 13. College accounts that are Section 529’s – New concept – $10,000 annually can be withdrawn to pay to send the child to a public, private, or religious or secondary school. 14. Alimony – No longer deductible to the paying spouse and no longer taxable to the receiving spouse. This applies to the final divorce decrees that happen after December 31, 2018. 15. Pass-through income – New Concept – Shareholders, Partners, Schedule E’s and Schedule C’s get a 20% deduction on their business income. So if the K-1 shows $100,000 then 20% of that is excluded and the $80,000 is taxed. There is a cap on this. The full 20% deduction is available for $157,500(single)/$315,000(married filing jointly). Income above the limit has to go through a formula which will include employee wages paid and/or value of qualified property purchased. Real estate investors are most likely to benefit from this. Special Service trades get lower phase-out amounts. 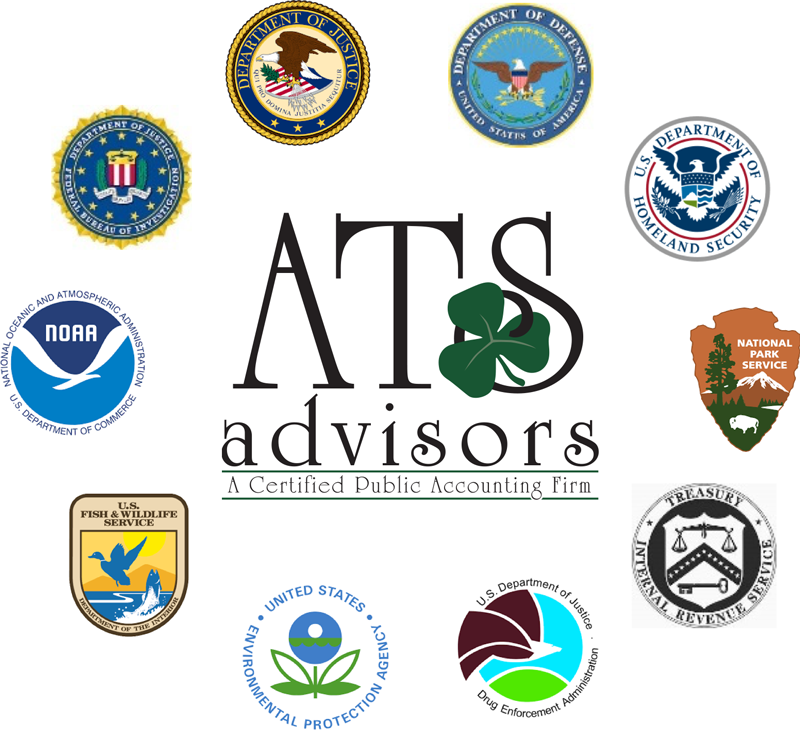 Types of special service trades are CPA’s, Lawyers, Doctors. 16. Discharge of student debt – excludes from income in event of death or disability. Scammers pretending to be from the IRS continue to target taxpayers. These scams take many different forms. Among the most common are phone calls. Thieves use the IRS name to try and steal money from taxpayers. Identity theft can also happen with such scams.